Tag Archives for " CBD Toronto "
Kushh is a great place to stop and do some browsing around. Kushh offers a wide range of products from Glass bongs, Silicone bongs, Bong parts, Oil Rigs, Pipes, e-Cigs, e-Juice, Vaporizers, smoking accessories and more. 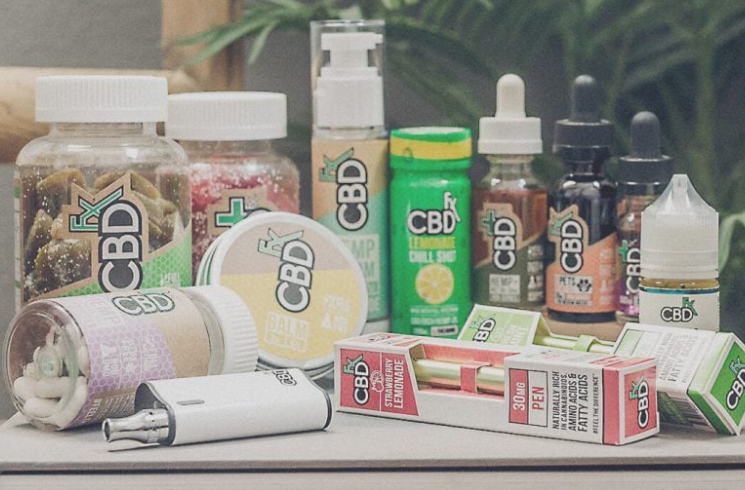 At the time of writing this post this location does not offer CBD oil, CBD vape oil, or any other CBD brands products. You can give them a call for a more up to date answer if you like (416-633-5874). 180 Smoke Vape Store is similar in the products available at Kushh. Both Kushh and 180 Smoke Vape Store offer a wide range of smoking and vaping products. CBD vape oil is not available at this location in Toronto at the time of writing this article. You can give them a call for a more up to date answer if you like (647-427-4037). 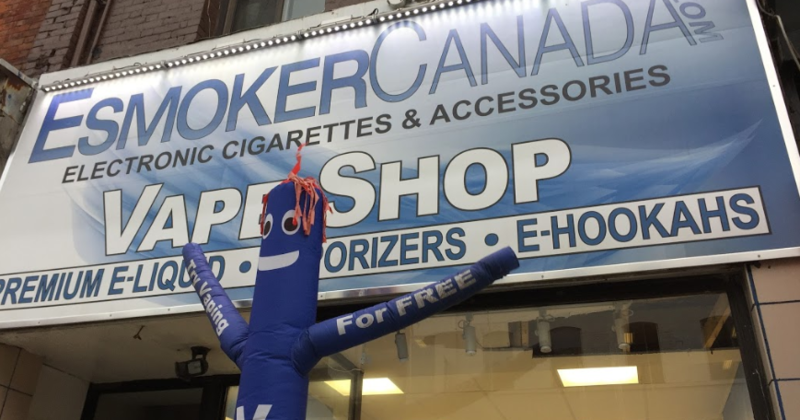 Stop 3: Esmoker Canada Inc.
ESmoker Canada is conveniently located on Young Street in Toronto. This location has a large selection of vaping and smoking products to choose from. CBD vape oil is not one of the items that can be purchased. You can give them a call for a more up to date answer if you like (416-900-1076). Dash Vapes is a classy little joint that you can find a lot of different types of vape juices at. CBD infused vape oil is not one of the items that can be purchased. You can give them a call for a more up to date answer if you like (866-966-dash). The Herbal Clinic And Dispensary assistants have in-depth knowledge of herbal medicine. This location stocks a very wide selection of medicinal herbs. The clinic sources cultivated organic or wildcrafted herbs. 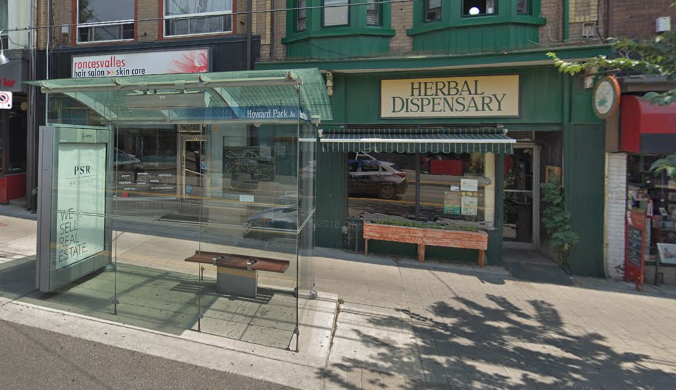 However once again CBD has proven to be difficult to find in Toronto as it is not readily available at this location. 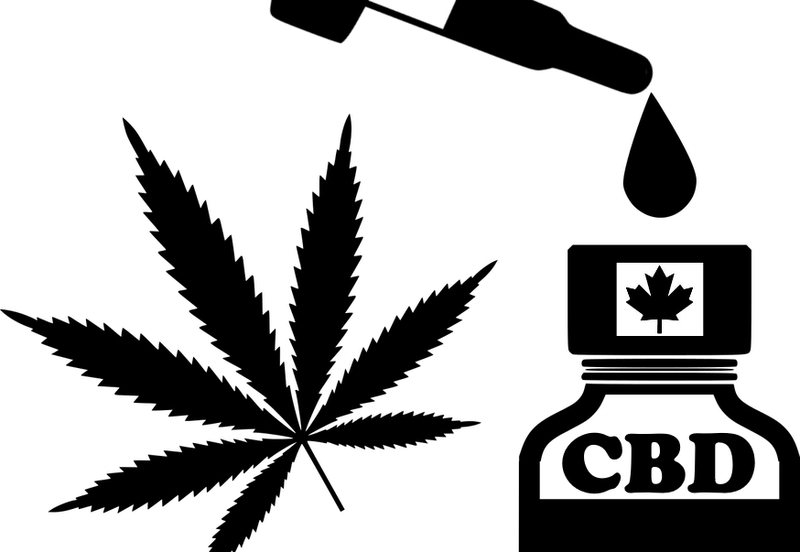 Where to find CBD oil, CBD vape oil, and other CBD infused products in Toronto Canada? I personally think this is bizarre that one cannot purchase a natural grown plant based compound that has no psychoactive effects to the human body. The government of Ontario’s website for cannabis offers only THC based cannabis products and has them on lock down so no-one else can sell such products. They do not even offer CBD products with no THC found in them. The official government site only offers high THC products with around 1% CBD contents. Buying CBD in Canada from a retail location is no yet a reality. The website also offers pipes and bongs which seems a little odd. Why would the government promote the use of a ‘flame/combustion’ method over other methods that do not release tar and carcinogens into the body? Portable vaporizers are a much more health conscious option which lower the negative effects of tar and carcinogens. With CBD oil, vape oil, edibles, sprays and so on for both humans and pets being so hard to come by in Toronto, Canada there is really only one place left to turn to. There are select few options available for those wanting to get their hands on CBD products. You can order CBD online and have it arrive to your door step in just a few short days. Pure Science Lab – Free international shipping if you spend more than $249. Has CBD oils/tinctures, capsules, pet options etc.